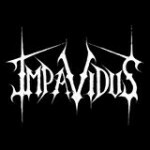 Impavidus - bios, videos, news, reviews, and more. Impavidus was created when ex members of Manchester bands My Wooden Pillow and Driven Apart met up in a jam room in July 2015 for the sole purpose of writing music they enjoy playing and listening to. 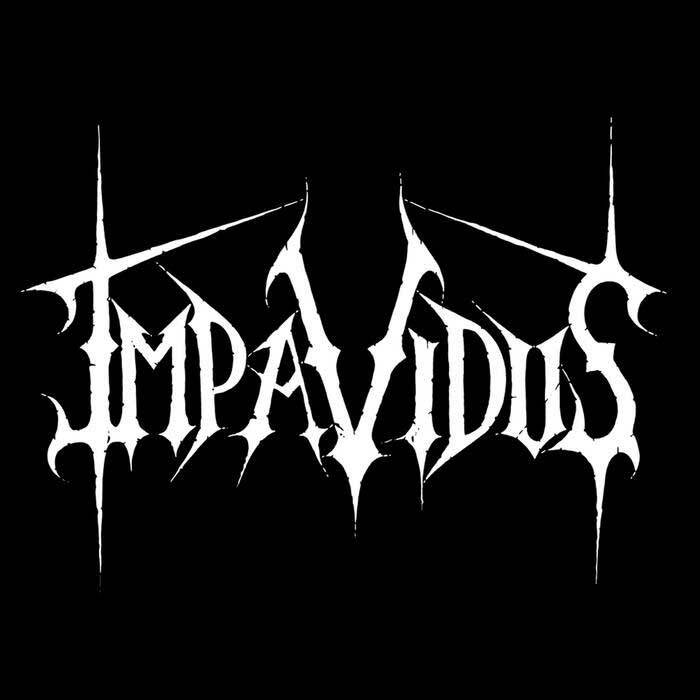 With songs that flow with groove laden heavy riffs and driving beats with ferocious and at times soaring melodic vocals, Impavidus sound like nothing else in the local scene at the moment. 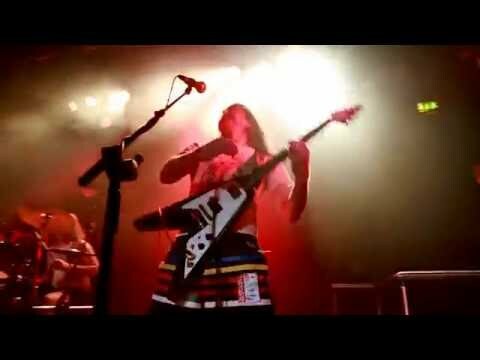 Sorry there are no videos added for this band.